Facebook is testing a new tool that will make it easier for charities to raise funds on the social media platform. The new feature is called "fundraisers." It allows charities to use their own pages to raise funds for specific campaigns, a process that should take users just a few simple clicks to complete. Facebook will also now include a "donate" button on pages and posts, allowing users to make a contribution directly from their News Feeds. 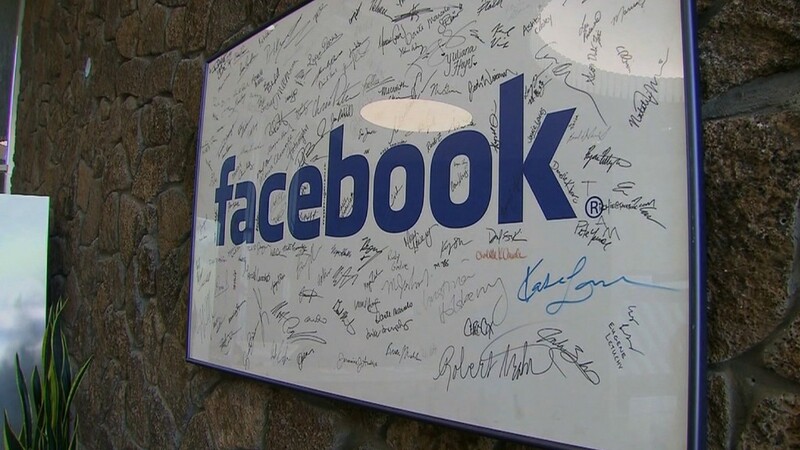 "We hope these features help nonprofits reach new supporters, engage their community and get the valuable funding they need to continue their good work," Facebook said in a statement. Facebook (FB) is testing the new features with 37 charities that include Mercy Corps, National Multiple Sclerosis Society and World Wildlife Fund. The social network said the tools will be made available to "as many organizations as possible" in the future. Facebook founder Mark Zuckerberg has increased his own philanthropic efforts in recent months, donating millions of dollars to improve education. Zuckerberg has signed the "Giving Pledge," which commits the CEO to donate half of his fortune to charities or philanthropic causes during his lifetime or in his will.